The Eater of Books! : June 2017 New Release Giveaway! Welcome to the June New Release Giveaway Hop! The June New Release Giveaway hop is hosted by It Starts At Midnight. Win a June '17 book pictured above! Print or ebook (print = The Book Depository only). It must be one pictured above. Winner has 48 hours to respond. The usual Giveaways rules apply. These are great releases! Thank you for the giveaway! My top choices are Roar and the Unlikelies! I'm torn between Roar and Here Lies Daniel Tate, the covers are beyond fantastic. I would choose "The Day of the Duchess", I love historical romances. I would most likely pick Roar by Cora Carmack. but also super excited for Dating You/Hating You by Christina Lauren, Our Dark Duet by Victoria Schwab and Obsidian and Stars by Julie Eshbaugh. I have no idea what I'd choose! Probably Here Lies Daniel Tate because I've been dying to get my hands on that book! That or The Fallen Kingdom since I managed to trade with someone to get the first book and I have a feeling I'll want to binge read the series. Thanks for the giveaway! The Unlikelies sounds very good! Thank you. I'm very curious about Sandcastle Empire. I still need to read The Falconer series. Seems like yesterday book 1 came out and I was excited for it. Like when I can binge read though. I would have to go with Roar, I think. I've seen a lot of mixed reviews for it but I still really want to check it out. Thanks for the giveaway! Hope you're having a great week! 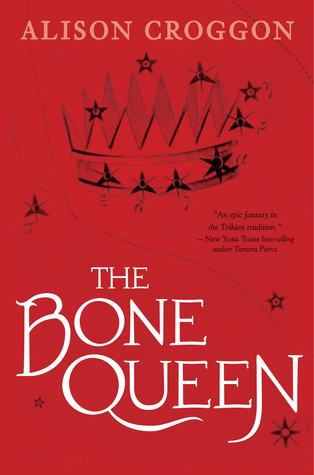 Roar, The Fallen Kingdom, and the Bone Queen. Thanks. BAD ROMANCE!! The cover is gorge!! Thank you for the giveaway! I'd probably choose Sandcastle Empire! That one looks super interesting. Thanks for the giveaway! I would go with Roar probably. It wasn't even on my radar initially but now I want to read it! Ooh, I can't decide yet-- It looks you've put together a nice selection! My top choice is Crazy House. I'm into creepy stories this summer. I would pick the new Sarah Dessen novel! I love her novels. I would pick Roar, Enforcer, or Midnight Jewel! Probably Roar, Midnight Jewel is already pre-ordered for me. Thanks for the giveaway! roar, here lies daniel tate, or now i rise would be my choices. "The Gentleman's Guide To Vice and Virtue" looks interesting! Definitely looking forward to Bad Romance! Thanks for the giveaway! The Day of the Duchess and Roar. Thanks! I would pick Now I Rise, by Kierstin White. 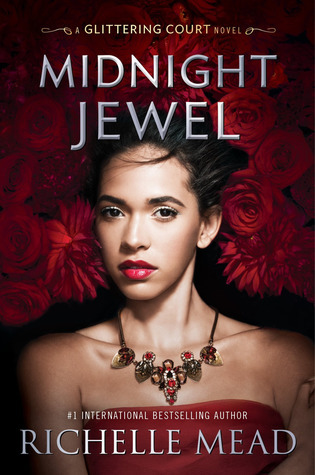 I'm also looking forward to Midnight Jewel by Richelle Mead. I'd choose Silver Silence by Nalini Singh. Once and for all would be a top pick. Since I am on a YA Fantasy kick, Roar is definitely at the top of my list as far as June releases go. I would choose Sarah MacLean's The Day of the Duchess!